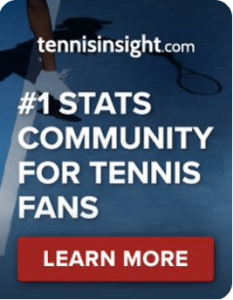 ATP Sofia Open: Struff v Tsitsipas | Tradeshark Betfair Tennis Trading Blog!Tradeshark Betfair Tennis Trading Blog! Tsitsipas won their only previous meeting. That was in September 2017 on a clay court in Genova, Italy. He won their quarter final match in straight sets. Tsitsipas has much stronger overall results in the last 12 months. He won 66% of his matched compared to 53% for Struff. His indoor results are also stronger. Struff came through a tight match in the last round. Qualifier Stefano Travaglia kept the first set very close. Struff won the only break of the set when Travaglia served at 4-5. His single break in the second set came at 3-2. Struff only faced 2 break points. 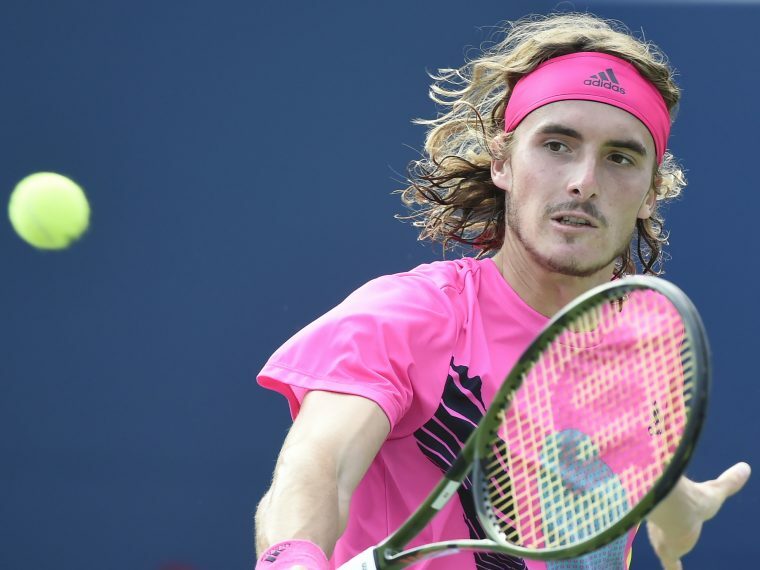 Second seed Tsitsipas won the Next Gen Finals on indoor courts in November. He reached the semi finals at the Australian Open beating Federer and Bautista Agut in the second week. Update: Tsitsipas won 7-6, 6-4. This entry was posted in Daily match picks and tagged atp sofia open, betfair tennis trading, struff v tsitsipas, tennis tips, tradeshark by .Bookmark the permalink.